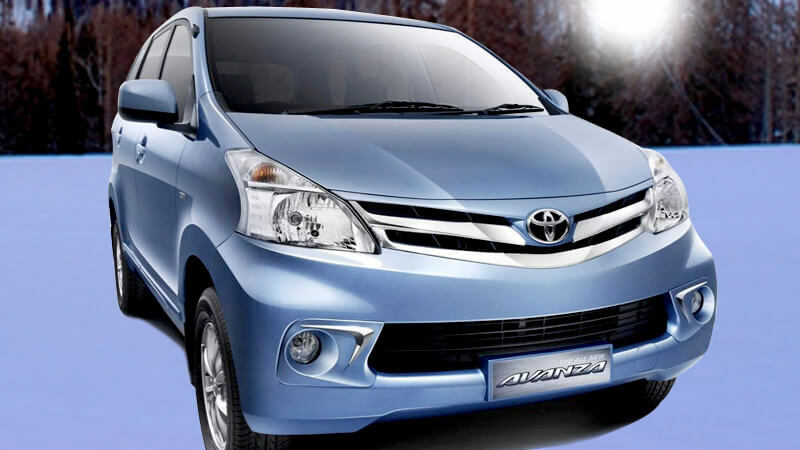 Toyota Avanza is a multi-purpose vehicle (MPV) manufactured by Toyota in partnership with Daihatsu. The nameplate refers to an Italian word “Avanzato”, which means “advance”. The vehicle is also known as Diahatsu Xenia in some auto markets of the world. 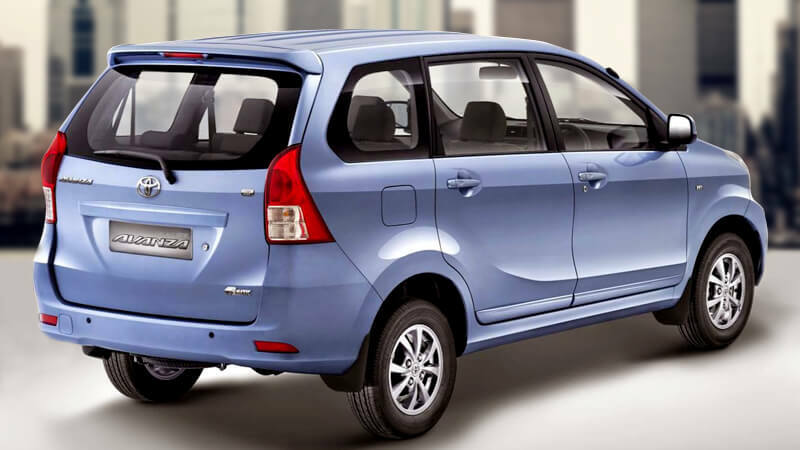 Initially, the MPV was introduced only in Indonesia, Malaysia and Philippines. Later on, it found its way to other important markets of the Asian continent including Pakistan, Bangladesh, Thailand and Sri Lanka. The first generation of the automobile emerged in 2003 and continued to charm car lovers till 2011. From then onwards, the second generation was developed with multiple revisions. The later generation continues to this day. This five door beauty is powered by the Japanese company’s famous EFI engine with VVT-I which lets you achieve impressive fuel economy. Moreover, you can drive freely without the fear of incurring damage to your beautiful and precious environment. It is a 1.5 L, four cylinder engine using DOHC technology. There is another option available in several markets with a 1.3 L, four cylinder engine. The latter can reach 92 horsepower generated at 6,000 rmp and a torque equal to 108 Nm at 4,400 rmp. The vehicle is midway between a highly luxuriant and costly SUV, and an average five-seater Sedan. The interior has seats for seven individuals for a memorable ride. 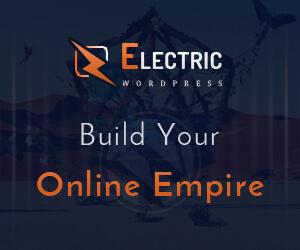 Therefore, you can share the wonders of your journey with more people. 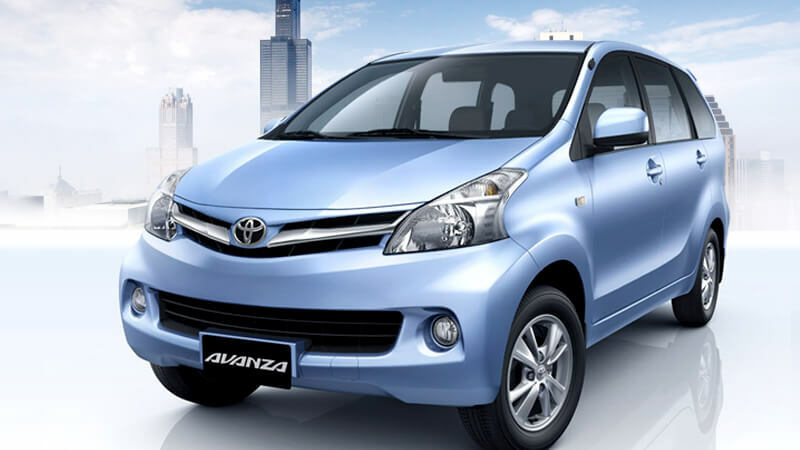 Toyota Avanza price in Pakistan is, therefore, lower than a magnificent SUV but higher than a Sedan. The spacious interior has 7 seats arranged in three rows. While the passengers sit comfortably on the thicker and more comfortable seats of the 2017 model, the driver is also provided with many facilities. 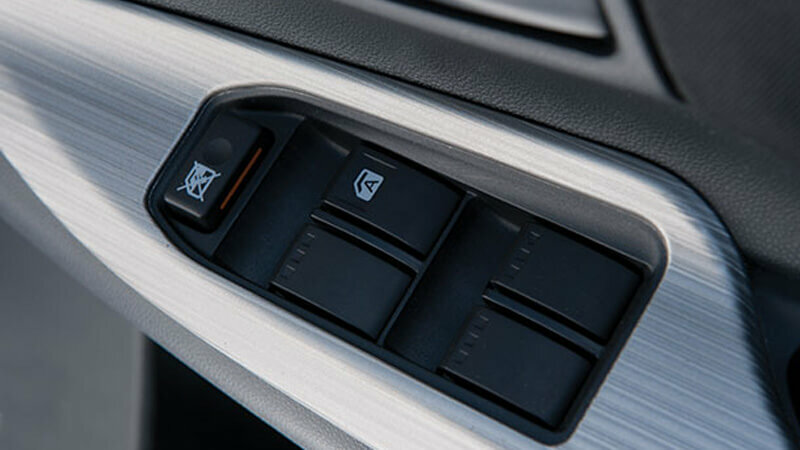 The vehicle’s ergonomics, therefore, help increase the convenience for drivers. 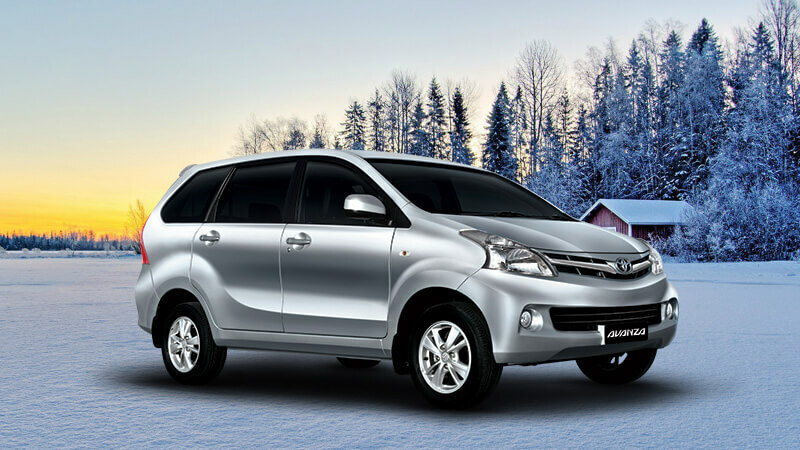 One of the most prominent tweaks in the Toyota Avanza New Model is the enhanced passenger safety. Dual SRS airbags ensure the safety of the driver and the passenger sitting right next to the driver’s seat. These air bags will play a significant part in preventing head injuries during unavoidable accidents. Other common safety features making the entire system stronger include anti-lock braking system as well as the EBD system for the brakes. A side door impact beam has also been incorporated in the new 2017 model to impart maximum protection to all the passengers. When the physical appearance of the automobile is assessed, it can be concluded that the first generation was a stunner with a design you could easily get infatuated with. The elegance is maintained in the decedents as well. A stylishly structured front grille sits between two dazzling crystal head lamps as you can see in Toyota Avanza pictures. The car’s bumper stares at you with dignity while the rest of the body gives off the grace which its manufacturers have infused in it. Pakistani families mostly go for low costing hatchbacks or a little more priced Sedans. 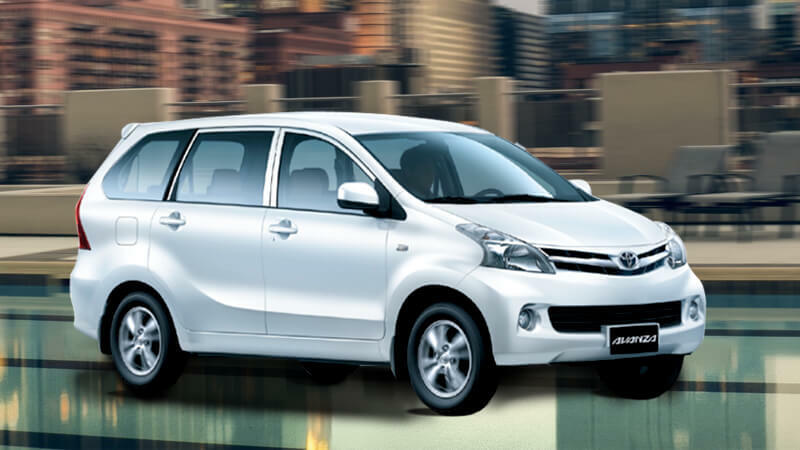 However, with low Toyota Avanza price, this MPV has brought more comfort and convenience for families having more than five members. 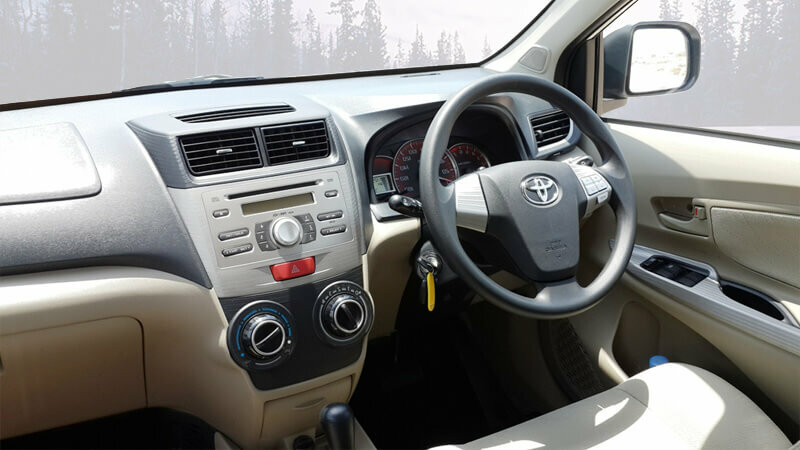 In particular, this automobile will serve you and your family better than a Sedan for long and adventurous journeys as its fuel tank capacity is equal to 45 liters. The vehicle can also be a better option than an expensive SUV.